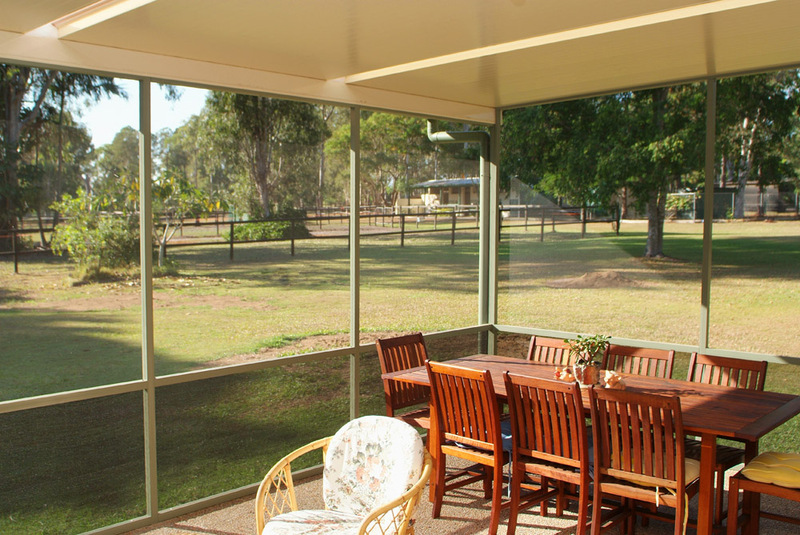 Whatever style of Sunroom you want, Homeshield Brisbane are the best people to deal with in terms of range, flexibility, and getting an outstanding result. 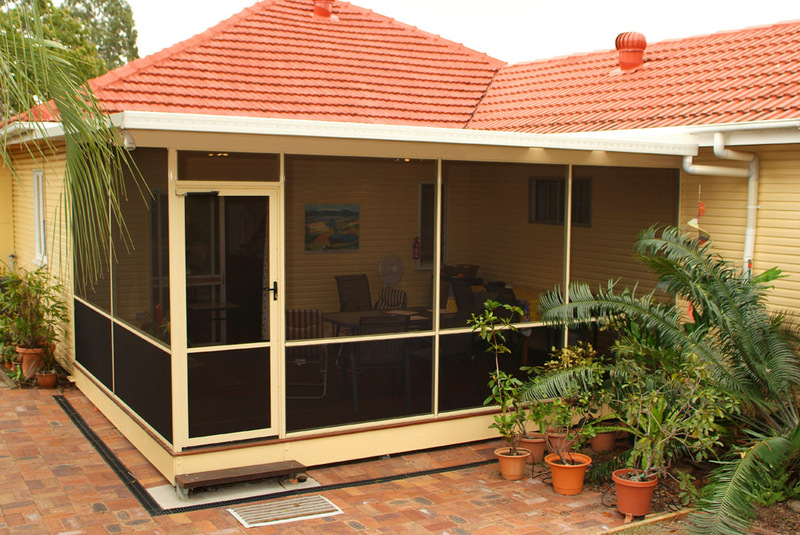 You benefit from Homeshield being “hands-on” sunroom builders and designers first – we care about what you are wanting to achieve with your sunroom area, and draw from a wide range of offerings from a variety of manufacturers to make it happen. This flexibility means you’re not limited to the sunrooms or patio enclosures style of any one manufacturer. In fact, we’re supported by close to a dozen of the best names in the business. 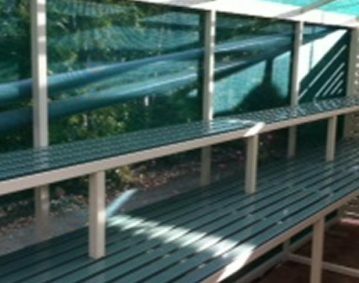 You even have access to a wide range of sunroom products that are normally unavailable in Brisbane at your disposal. 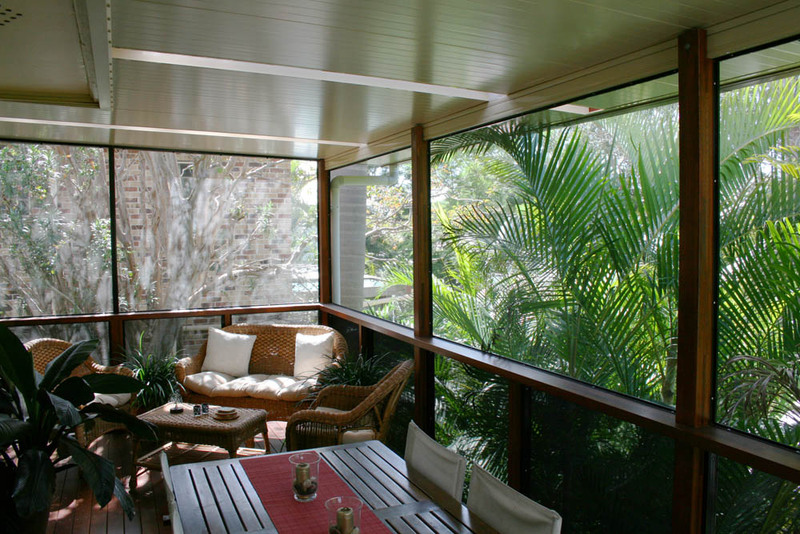 Sunrooms & Patio Enclosures: Bring the Outside In! 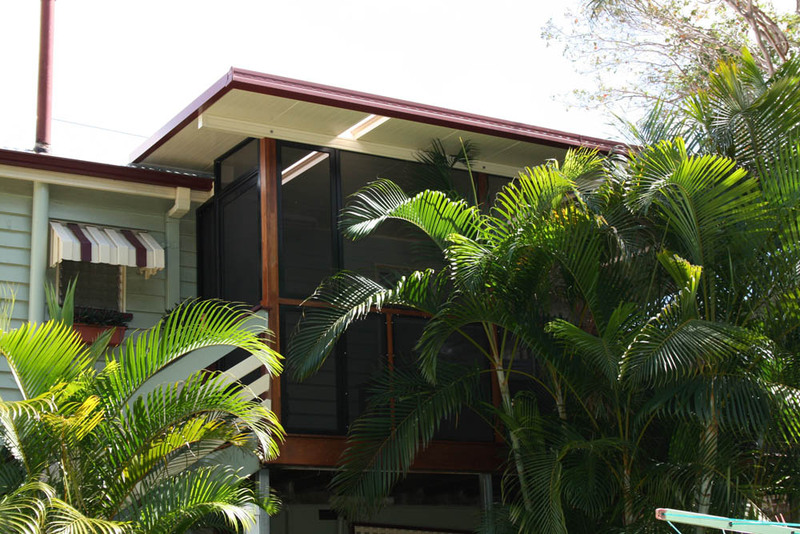 Homeshield’s sunrooms are a very practical way of enjoying all the benefits of Brisbane’s outdoors with none of the shortcomings, like creepie crawlies and leaves blowing through. We can either design and build you an enclosed patio from scratch or provide you with a range of protection options for your existing space. This can be fixed glass or screening, or a wide range of adjustable options. 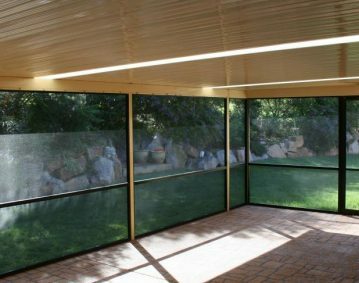 We can even integrate privacy screens. 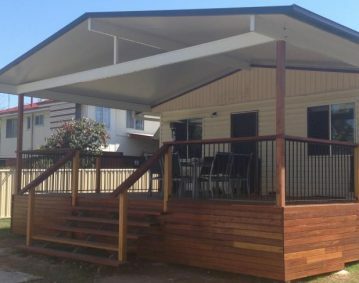 Whether you are wanting something open and bright, or more protected for your Brisbane home, just give us a call and we can discuss what outdoor enclosures will suit your needs.